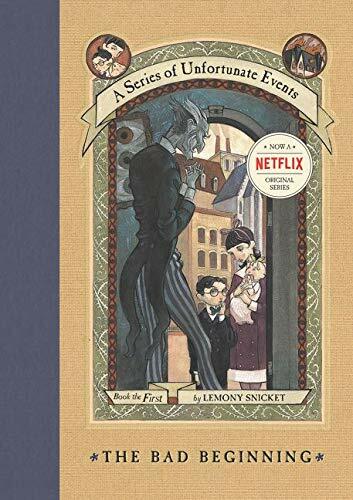 HarperCollins [share_ebook] A Series of Unfortunate Events 01: The Bad Beginning (in LIT format) by Lemony Snicket or Daniel Handler | Free eBooks Download - EBOOKEE! Posted on 2008-04-13, updated at 2008-09-06, by pwn3d. No comments for "[share_ebook] A Series of Unfortunate Events 01: The Bad Beginning (in LIT format)".